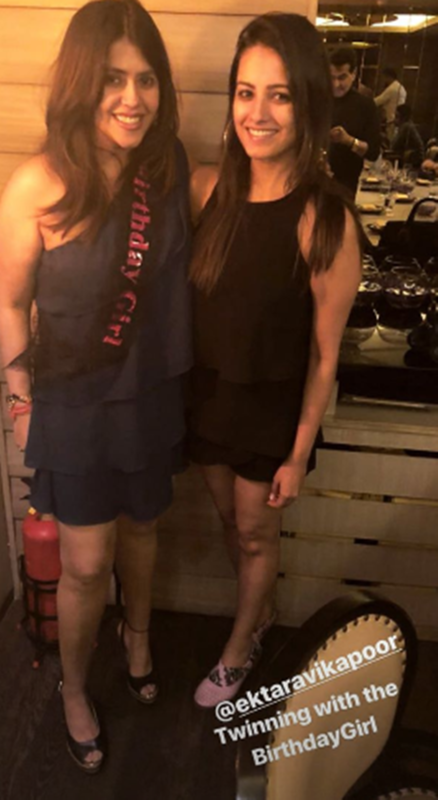 Ekta Kapoor celebrated her 43rd birthday on Thursday and the photos from the party are here. See inside photos. 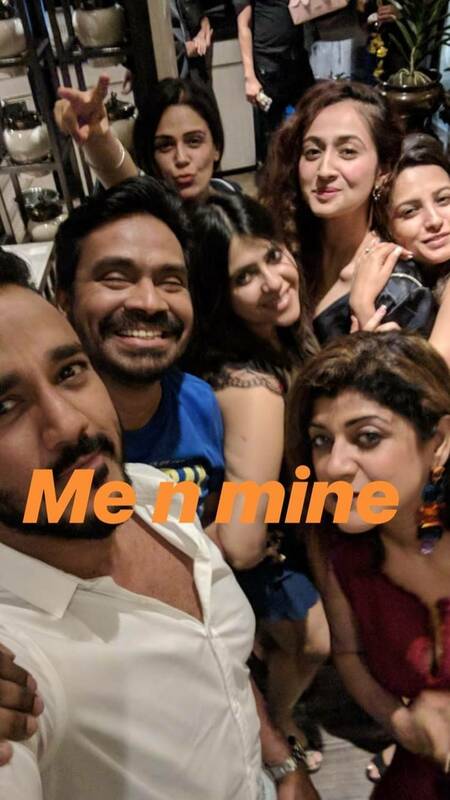 It was a special day for Ekta Kapoor. The television mogul celebrated her 43rd birthday on Thursday and the photos from the party are here. Scroll to see inside photos. 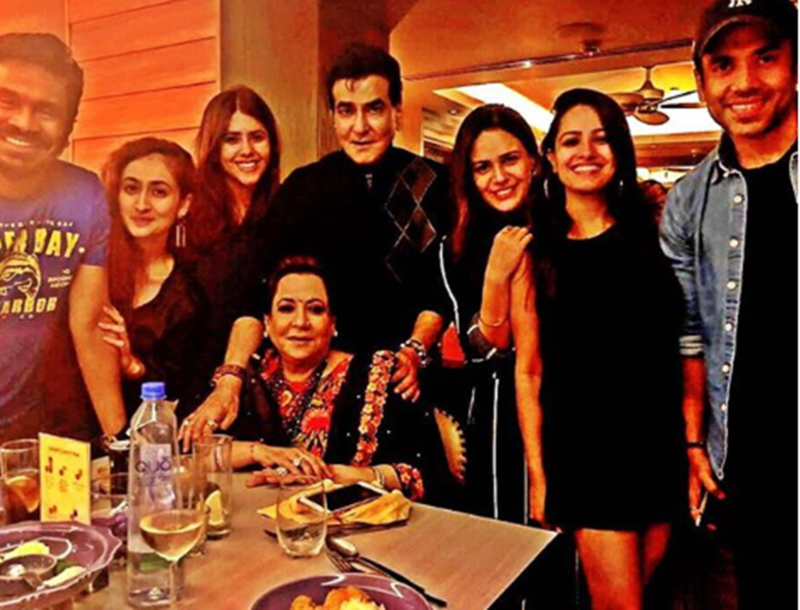 Parents Jeetendra and Shobha Kapoor, younger brother Tusshar Kapoor and a few other friends were by Ekta Kapoor's side. 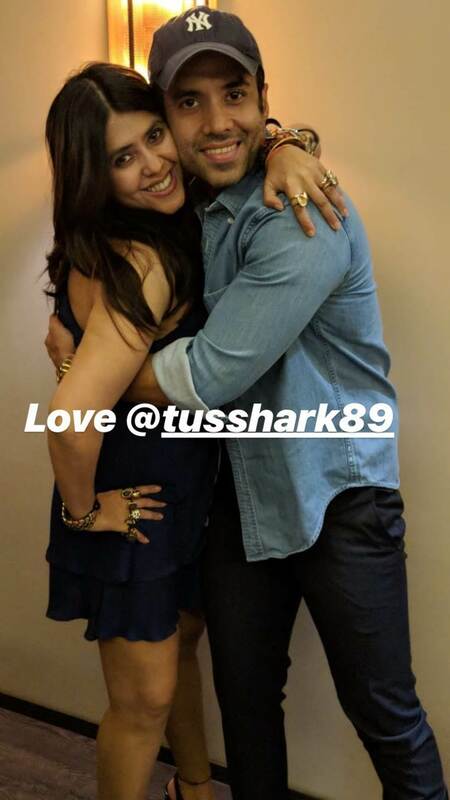 Ekta Kapoor posed for a photo with her brother Tusshar Kapoor. 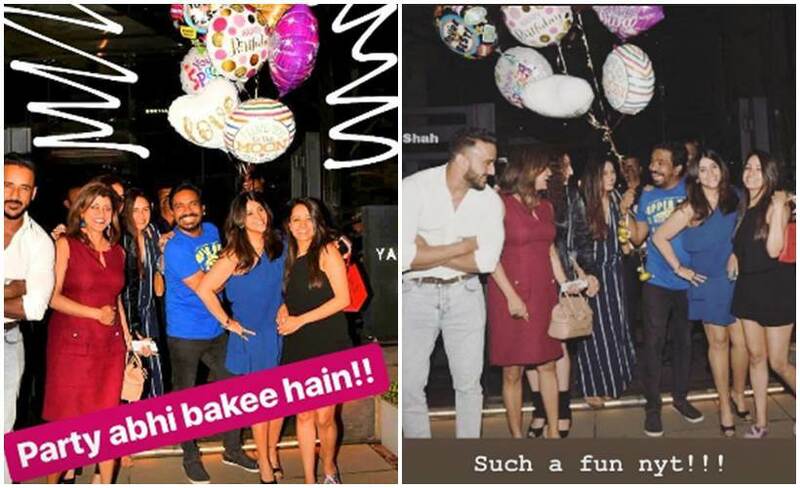 Ekta's bestie Anita Hassanandani shared some inside photos too. 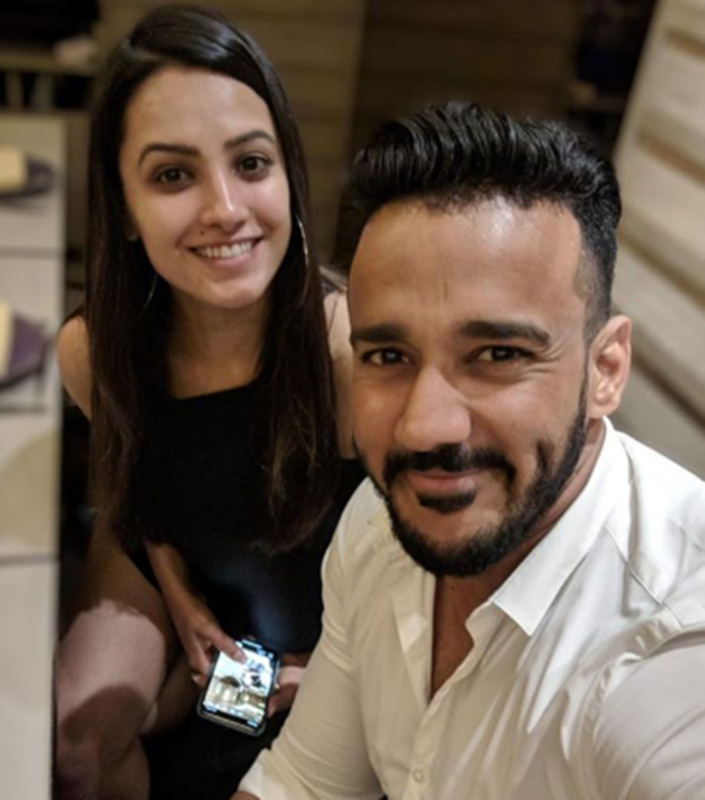 Anita Hassanandani was accompanied by husband Rohit Reddy. Here is another photo from the party. 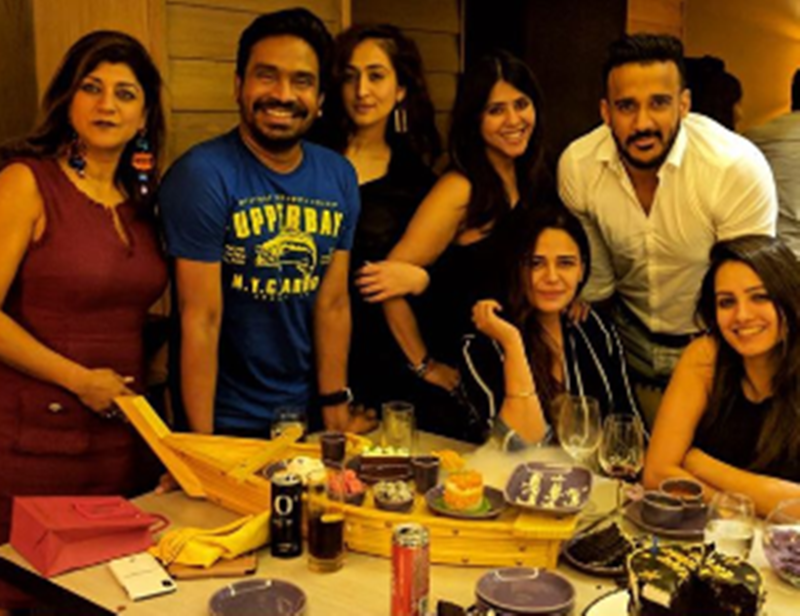 Ruchikaa Kapoor, Mona Singh, Mushtaq Shiekh are seen in the photo. 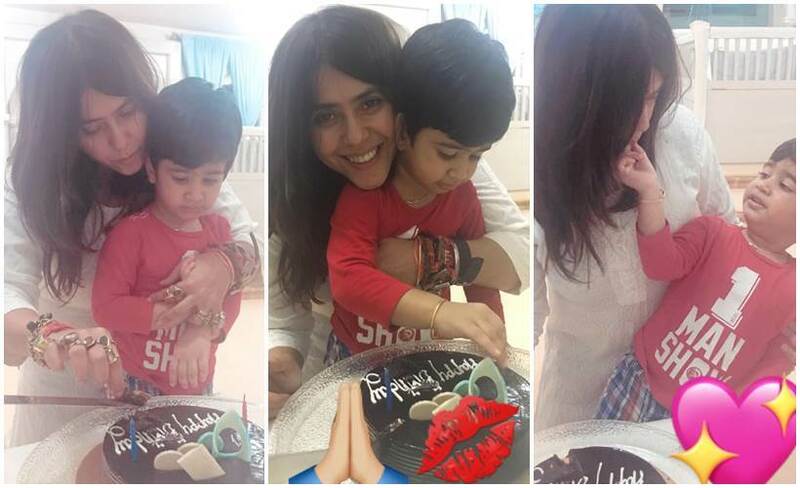 Family and fans shared wishes for Ekta on social media. Ekta Kapoor was all smiles at the bash. 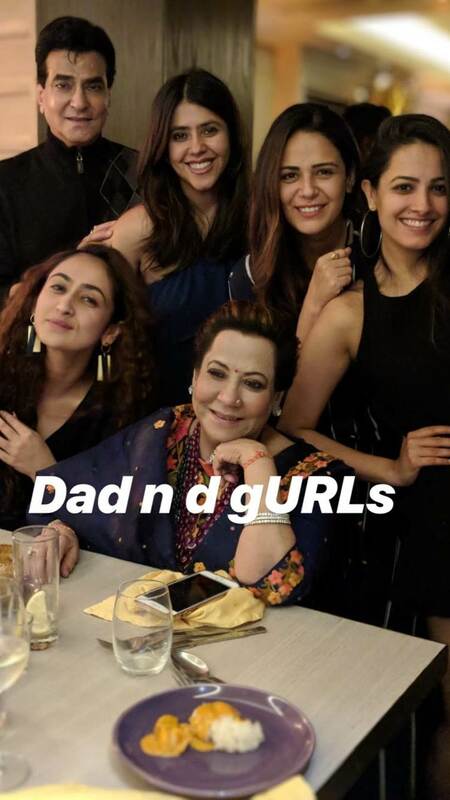 The TV mogul earlier shared photos with nephew Laksshya Kapoor.